Lora Kuhaneck loves to read, which she credits for her skill as a speller. "I’m in the middle of multiple books," said Lora, 13, of Kosciusko County. "I keep a book in my backpack and a book by my bed." For school, she has been reading William Shakespeare’s "A Midsummer Night’s Dream," a play about a play. Lora will take to the stage this week for the 88th Scripps National Spelling Bee in suburban Washington, D.C. She is among 285 spellers, ages 9 to 15, from eight nations. The winner will receive $30,000 in cash and $3,600 in prizes. Second place is worth $12,500, and every speller who reaches the finals will receive at least $1,500. 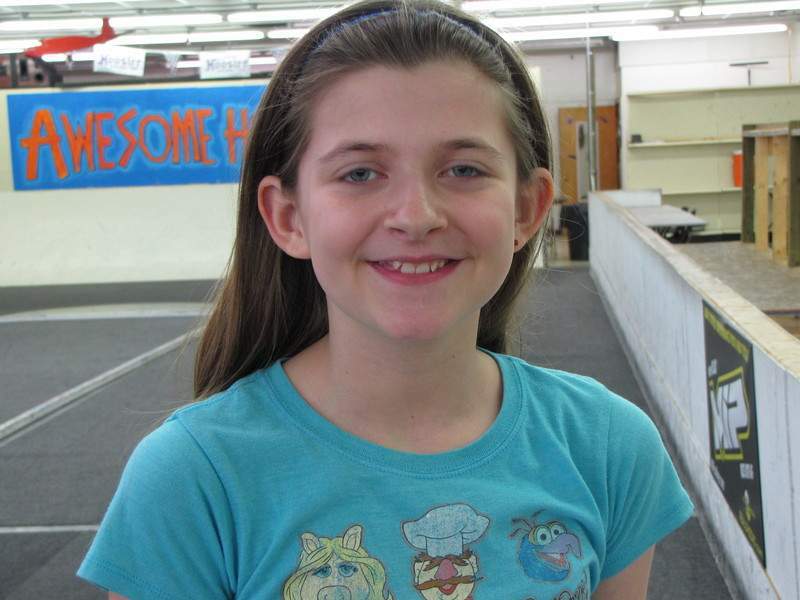 Lora, an eighth-grader at Edgewood Middle School in Warsaw, qualified for the national bee by winning the 61st annual Touchstone Energy Regional Spelling Bee presented by The Journal Gazette. The Leesburg resident will be speller No. 75 at the Scripps bee, which will be at the Gaylord National Resort and Convention Center in National Harbor, Maryland. She says that she recognizes words more than she memorizes them. But she still remembers the word that tripped her up in a bee when she was in fifth grade: "handily." Lora said she couldn’t understand what the pronouncer was saying, so ever since, she makes sure to have competition words repeated, defined and used in a sentence. She asks for the language of origin. "Latin and Greek and Arabic I’m good with," she said. "If I have seen the word before, if I’ve seen the word in a book, and I get all the clues ... I can kind of start to see it in my mind." Or as her mother, Jamie Norris, put it, "She gets that click moment: ‘Oh, I know this.’ "
National bee contestants will take written spelling and vocabulary tests Tuesday and spell twice orally in preliminary rounds Wednesday. Misspelling a word Wednesday will result in a speller’s elimination from the bee. Based on the written and oral scores, no more than 50 spellers will advance to the semifinal rounds – a Wednesday night written test and Thursday oral spelling. No more than a dozen spellers will qualify for the Thursday night oral-spelling finals. ESPN3 will broadcast Wednesday’s oral spelling, ESPN2 will broadcast Thursday’s semifinal round, and ESPN will televise the finals at 8 p.m. Thursday. While in the D.C. area, Lora hopes to find time to visit Mount Vernon, the National Zoological Park, Arlington National Cemetery and the U.S. Holocaust Memorial Museum. 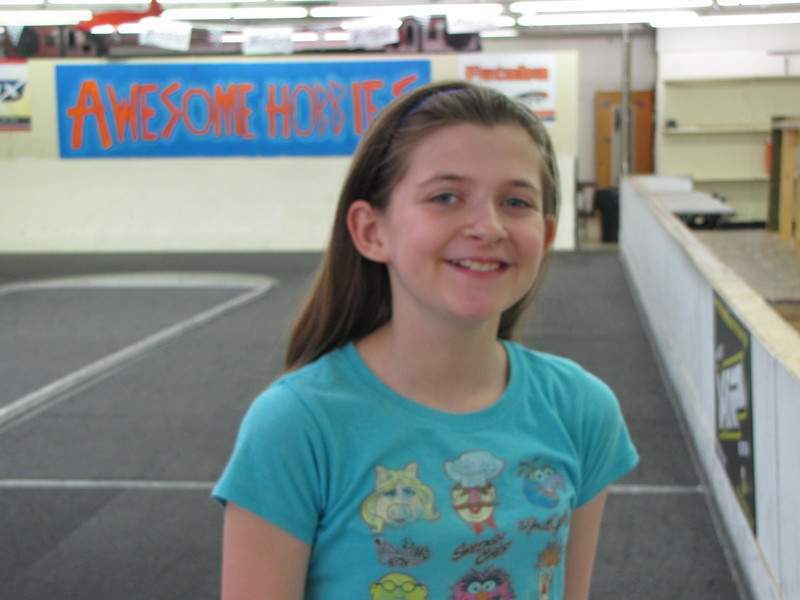 Her favorite subjects are science and literature, and she enjoys making videos at school. She also likes to write poetry and fiction, dance and snow ski. Lora will attend Warsaw Community High School in the fall. Asked what she wants to be when she grows up, she said, "Happy." She has two sisters, Kaley, 10, and Megan, 7, and a stepbrother, Devin, 13. Her father is Wayne Kuhaneck, and her stepfather is Bill Norris. • Betty Robinson, 13, South Bend, captured the 1928 crown – and $1,000 – by correctly spelling "albumen." Robinson finished second in 1926, the bee’s second year. • David Tidmarsh, 14, South Bend, won the 2004 title by correctly spelling "autochthonous." He received more than $18,000 in cash and prizes. • Sameer Mishra, 13, West Lafayette, correctly spelled "guerdon" to place first in 2008. She took home $40,000 in cash and prizes.